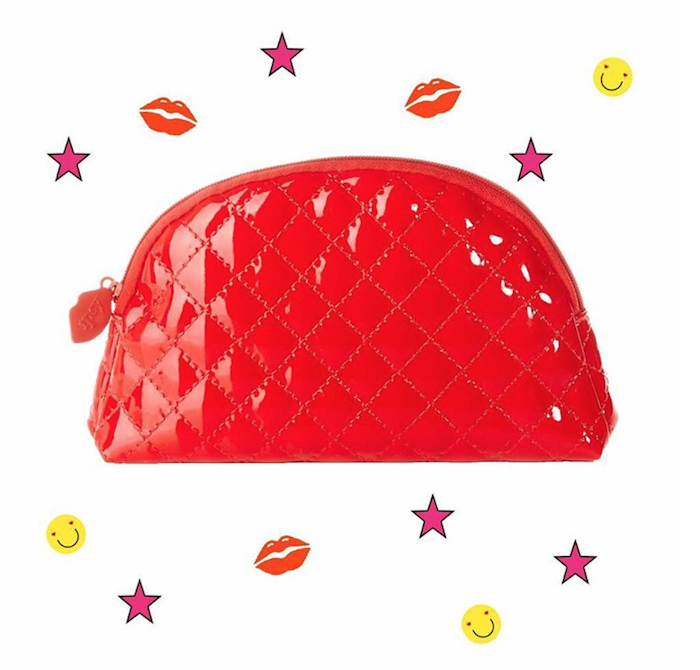 Oui Please Vol.  1.6 Box Spoilers, Delivery Date + 20% Coupon! 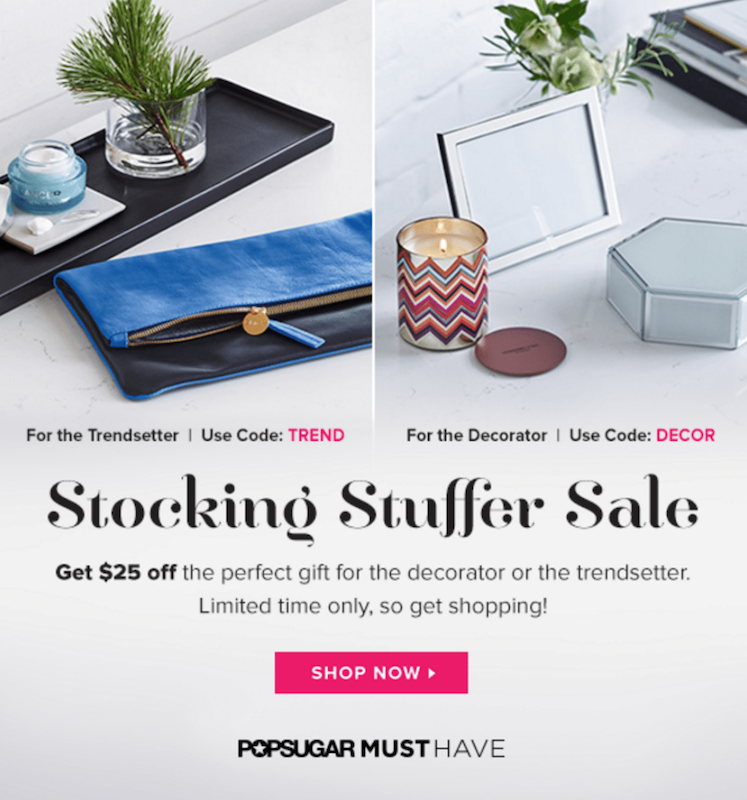 Popsugar Must Have Stocking Stuffers Sale! 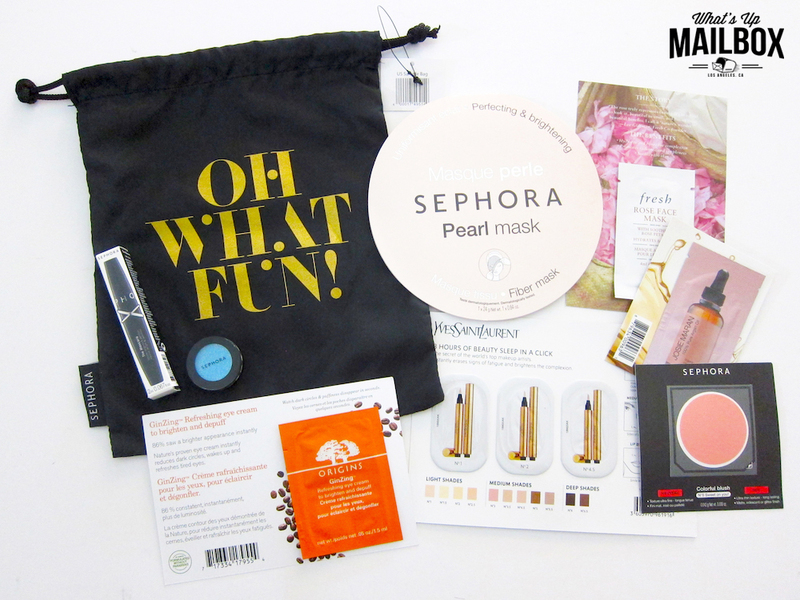 Popsugar Must Have Special Edition Holiday For Her 2015 Box Review! 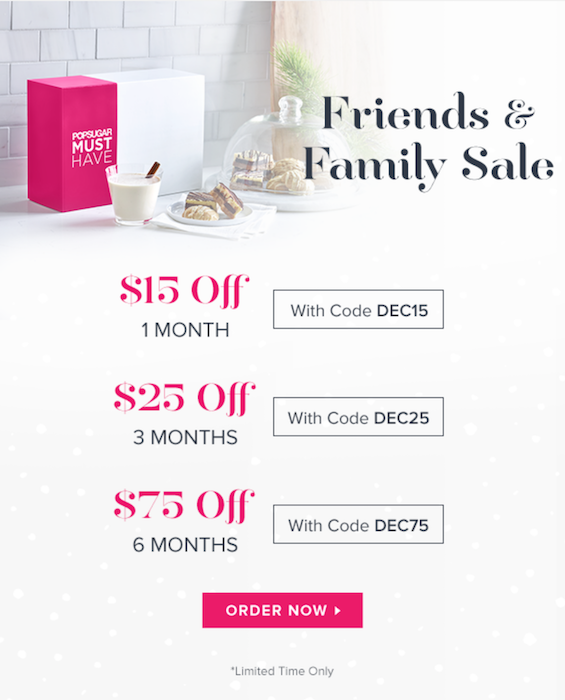 Popsugar Must Have Limited Time Coupons! 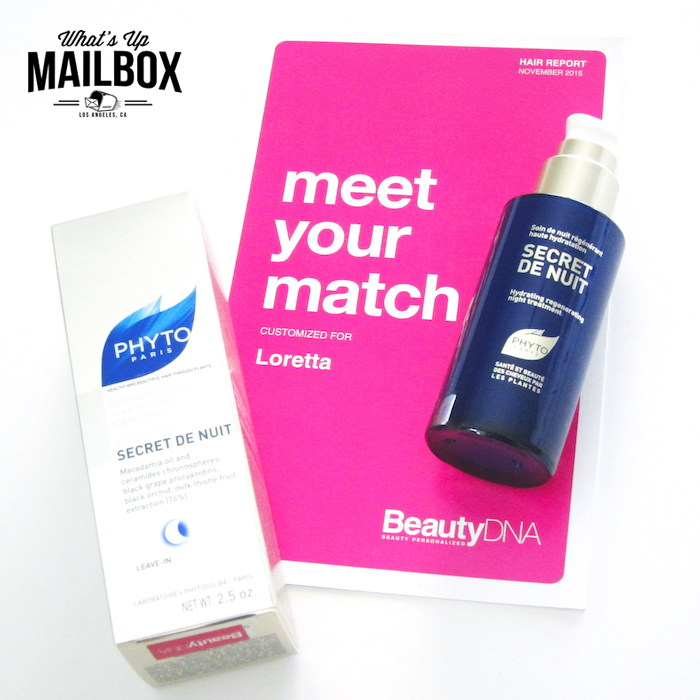 Birchbox December 2015 Review + Coupon! 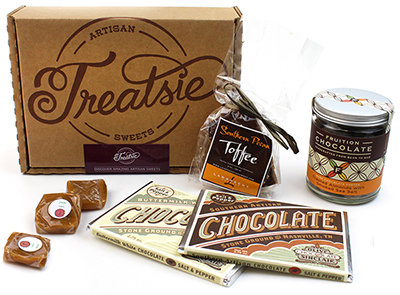 Treatsie Coupon 60% Off First Box! 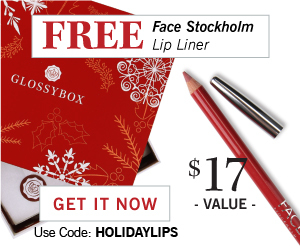 Glossybox Free Gift with Subscription! 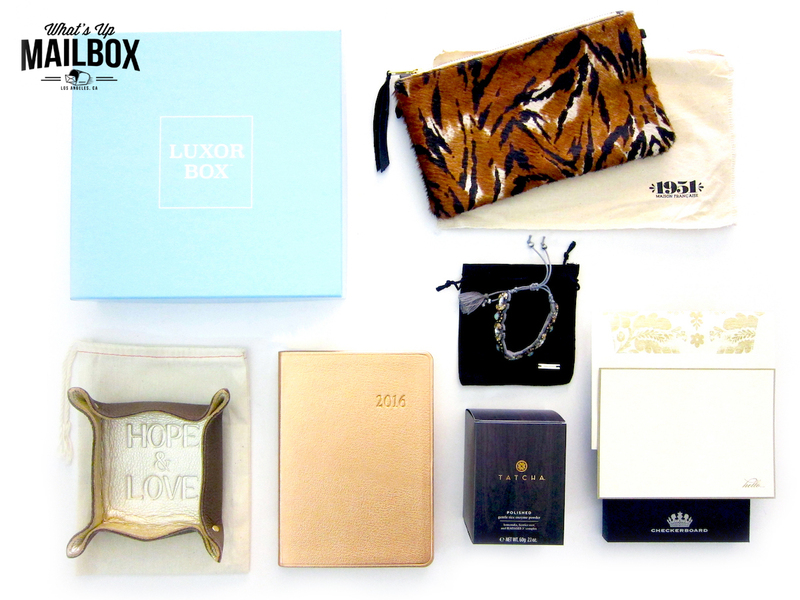 Glossybox Limited Edition Holiday 2015 Box Review! 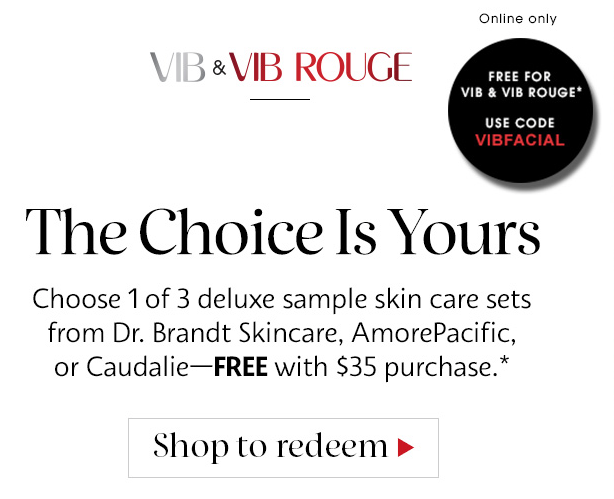 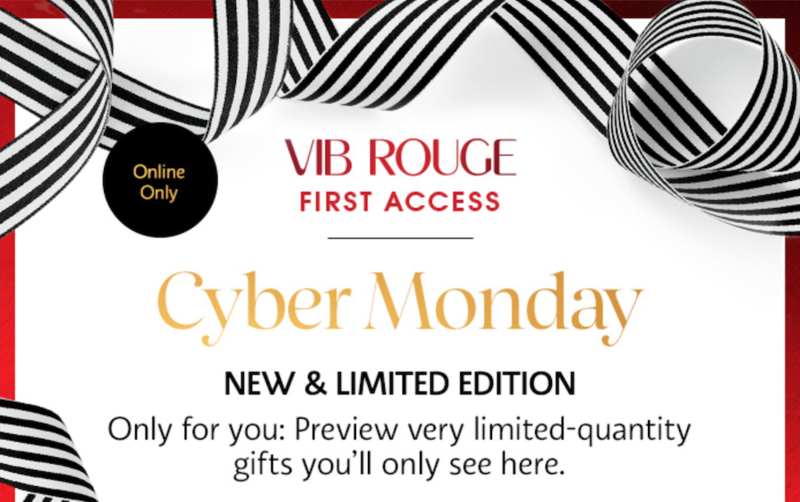 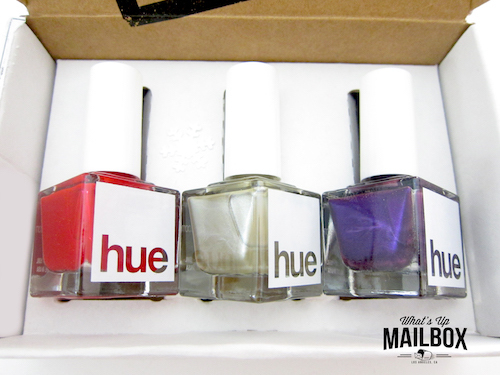 Julep Cyber Monday Sale - 50% Off Everything! 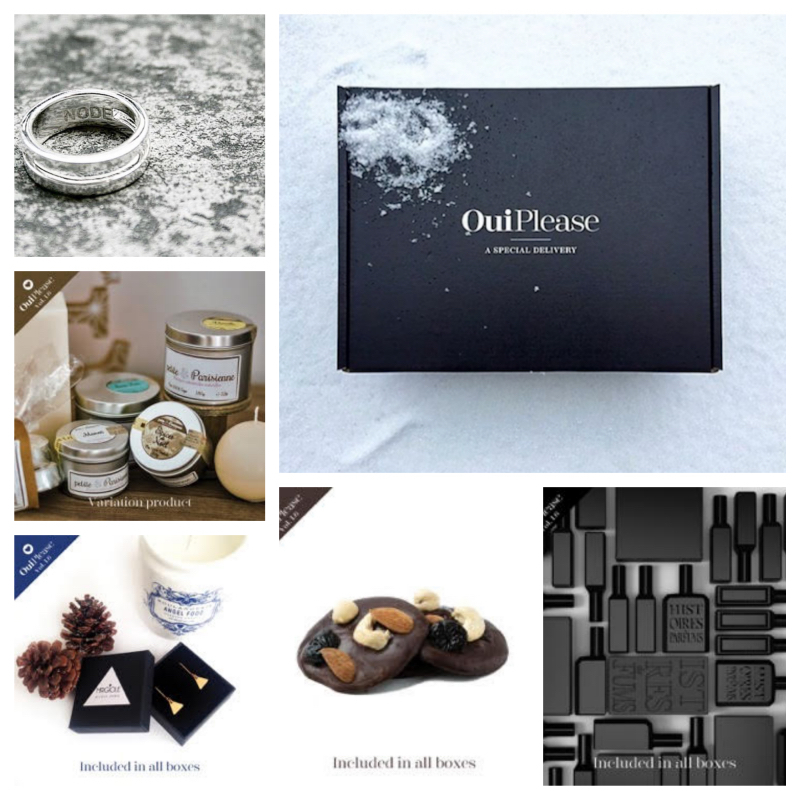 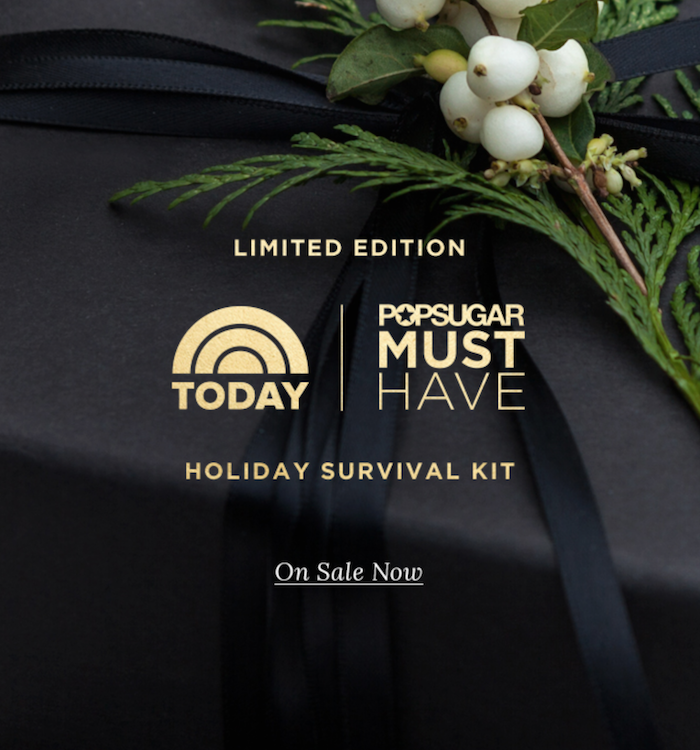 Popsugar Must Have Special Edition Holiday Survival Kit On Sale Now! 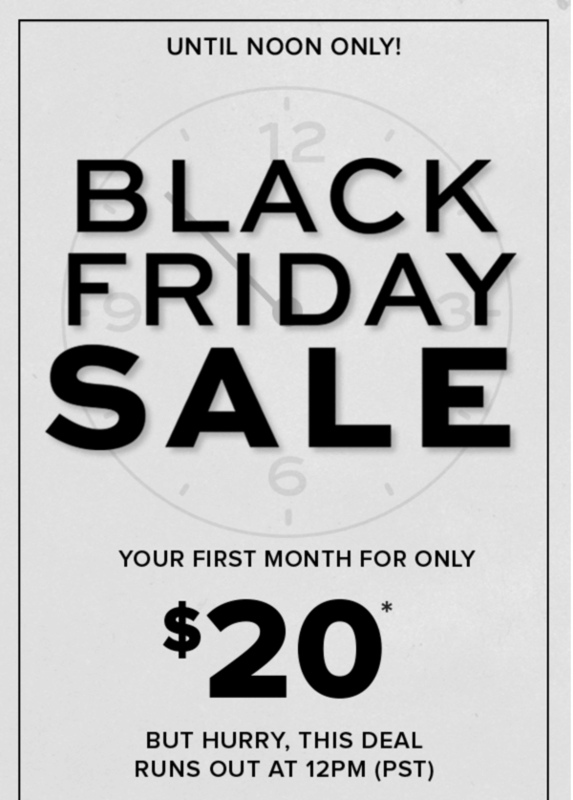 Five Four Club Black Friday Coupon - $20 First Month!